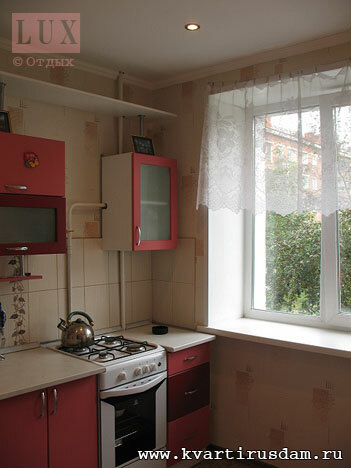 Marx's square, street Blucher, 16, 5-storeyed brick toм, 2 floor, toмофон. Household техника:холодильник, an extract, TV LG, an iron, the washing machine. Furniture: a 2-sleeping sofa, a locker, a lunch zone, kitchen set, a vestibule.